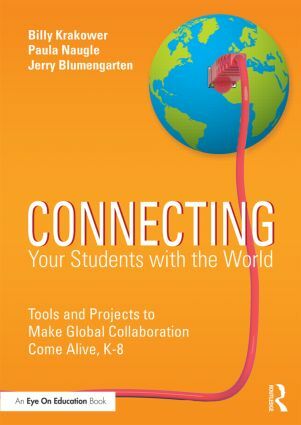 To write our book @plnaugle from Louisiana and @wkrakower from New Jersey and I collaborated on a Google Doc and communicated via Google Hangout. I would like to see more vertical collaboration between different educational levels. @venspired: Following each other is a beginning. Tweeting together is progress. Learning together is success.